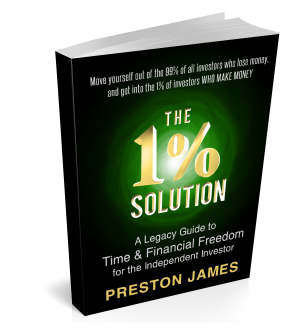 1% Solution GuideBook – By Preston James – Move Yourself Out of the 99% of All Investors Who Lose Money, and Get Into the 1% of Investors Who Make Money! The 1% Solution is sure to become your legacy guide to time and money freedom. This definitive, 136-page field guide is for traders looking to generate maximum money in minimum time! Plus: WOW Insiders gain special web access to over 31 training videos covering Preston’s most compelling weekly option strategies, tips, and tricks (you won’t find this kind of information anywhere else). There’s also a member forum with Q&A, including Preston’s updated trade journal plus archives. 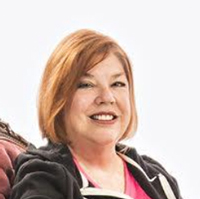 Maggie Mastermind Project – Get exclusive access to weekly webinars conducted by Maggie, all of her trades, trade journals, and here video tranining and weekly webinars archive. Also, gain access to the MMP Forum to chat with other traders and our staff. 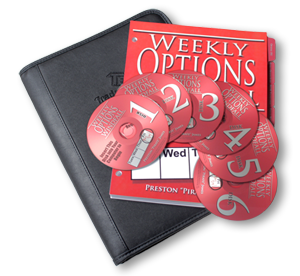 Weekly Options Windfall Home Study Course – The very first course on weekly options – – FACT! (now updated for today). 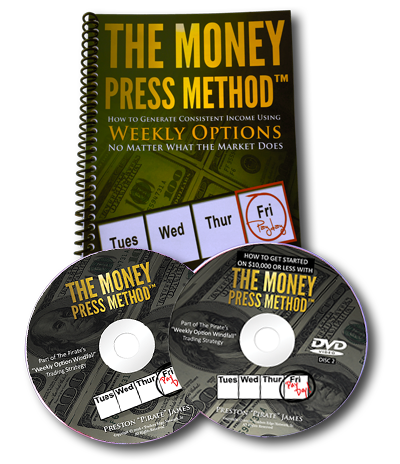 Discover the most compelling weekly option tactics and strategies for pocketing extra income in the market today. 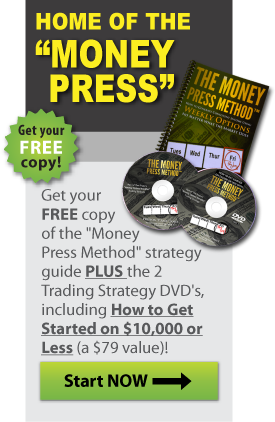 Comes with a complete manual plus 6 DVD training videos so you can learn at your own pace! 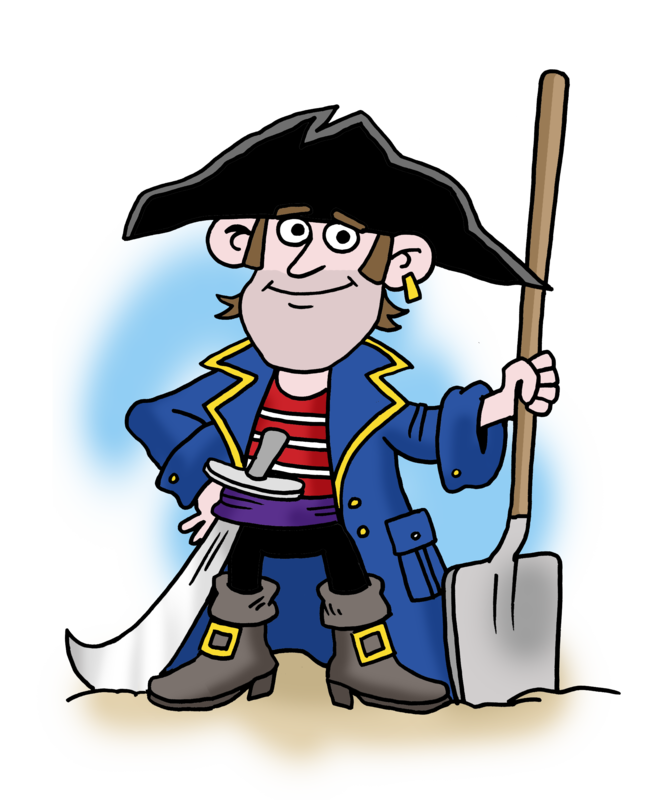 You’ll love the NEW PiratePicks APP!! Available for both Apple and Android/Google devices. Click the green “Learn More” button for a video tutorial that’ll blow you away! Small Account Mastery Series (S.A.M.S.) – A truly one-of- a-kind opportunity! Preston opens up a fresh, new brokerage account with a $10,000 deposit. And all the lucky “SAMS” attendees get to tune in LIVE each Thursday for an interactive webinar experience – focused on: How To Build Your Small Account Into a Big One! For 10 weeks in a row, you’ll get to see real-live trades being placed, along with specific training and Q & A all designed around the small account. Each session will be recorded. This kind of training and focus on the small account isn’t available ANYWHERE else! 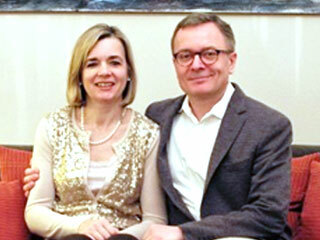 One-On-One Mentoring – Time is Money. Working with a Trader’s Edge mentor is all about smashing down the learning curve and making you into a confident money making machine! You’ll learn each edge, strategy & set-up at a pace you’re most comfortable with. 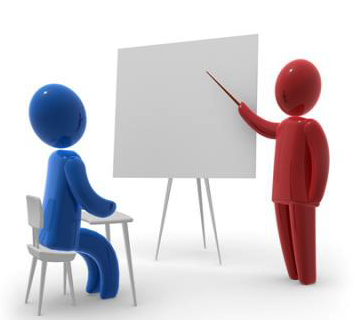 Your mentor will get to know you, your circumstances, and financial goals . . THEN tailor each session accordingly. 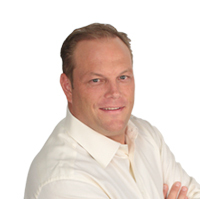 If you feel the need to jump-start your success, call our head education counselor John Bird today! John’s there to listen, and help determine your best path. You can reach John at: 801-415-9922.